Very Nice home near Piedmont. Recently remodeled. 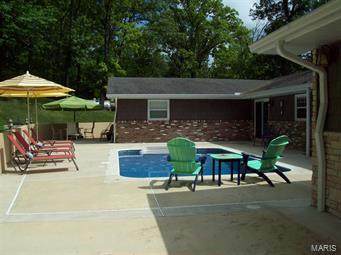 Over 2000 sq ft living area, 2 bedrooms, possible 3, and 3.5 baths. Kitchen has SS appliances, island, and custom cabinets. Storage. 3-Car over-sized attached garage. 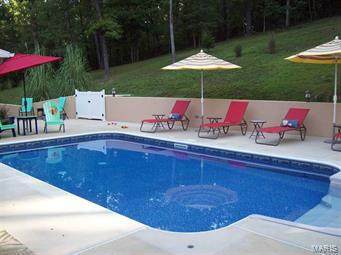 In ground pool with open patio area. Pool changing bathroom. Additional 26x32 detached garage/work shop/man cave with H/A. Spot for RV parking w/50 amp hookup. 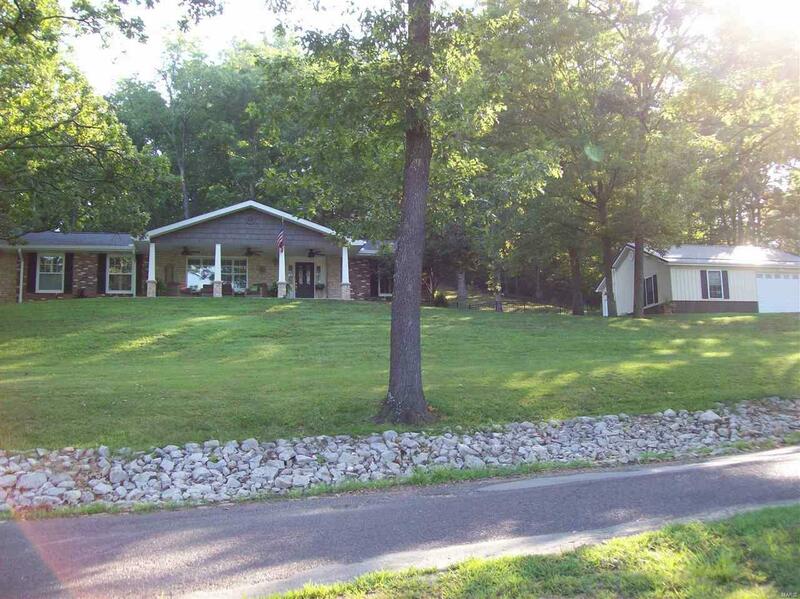 Large shade trees and gorgeous well maintained acreage. Must see to appreciate the beauty of this home. 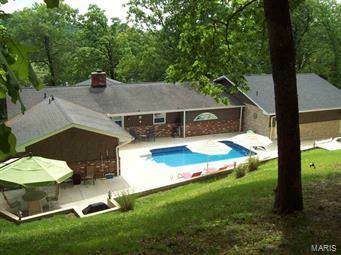 Listing provided courtesy of United Country-Farm/Home Realt. Listing information © 2019 Mid America Regional Information Systems, Inc.